Winnipeg, Manitoba, Canada, June 8, 2006. 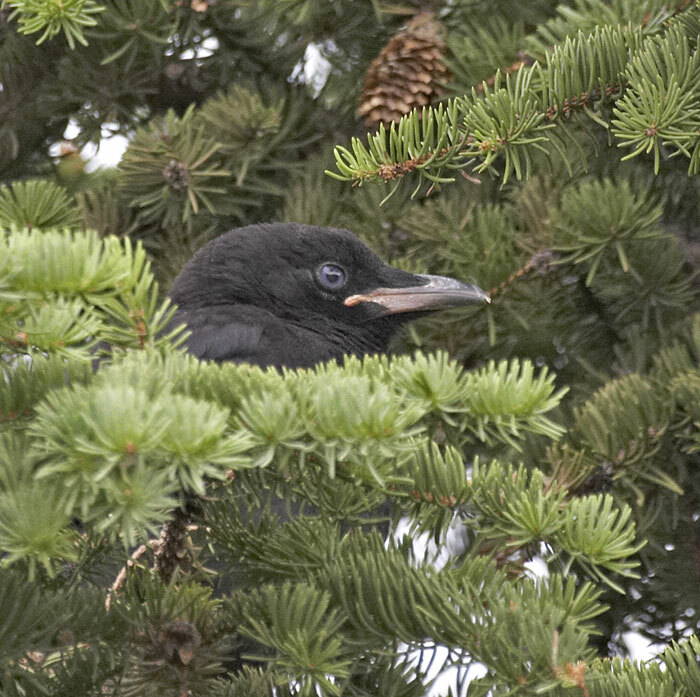 I spotted this immature crow outside the hotel when an adult flew in to feed it. I went back in and got my camera. One of the adults continued to keep an eye on me as I took pictures of one of the youngsters.